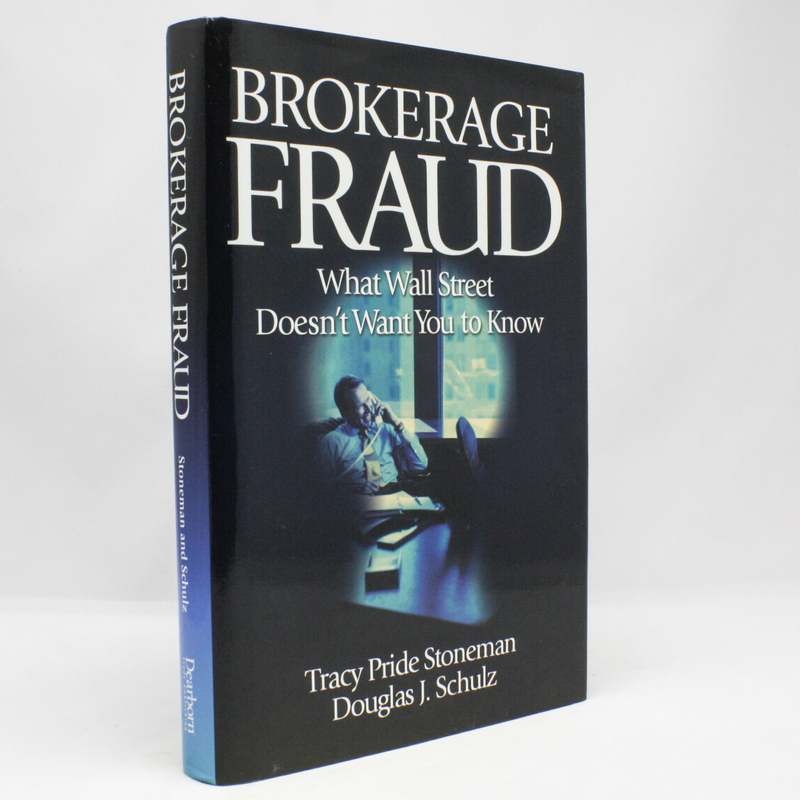 Brokerage Fraud: What Wall Street Doesn't Want You to Know - IFA Vintage and Current Book Library - Index Fund Advisors, Inc. Despite being the most regulated industry in the country, the securities business consistently bends and breaks the rules. The authors reveal what those ""buy,"" ""sell,"" and ""hold"" recommendations really mean, the widespread conflicts of interest, and the most common abuses among brokerage firms. Stoneman and Shulz also discribe what investors can do to recoup any losses.